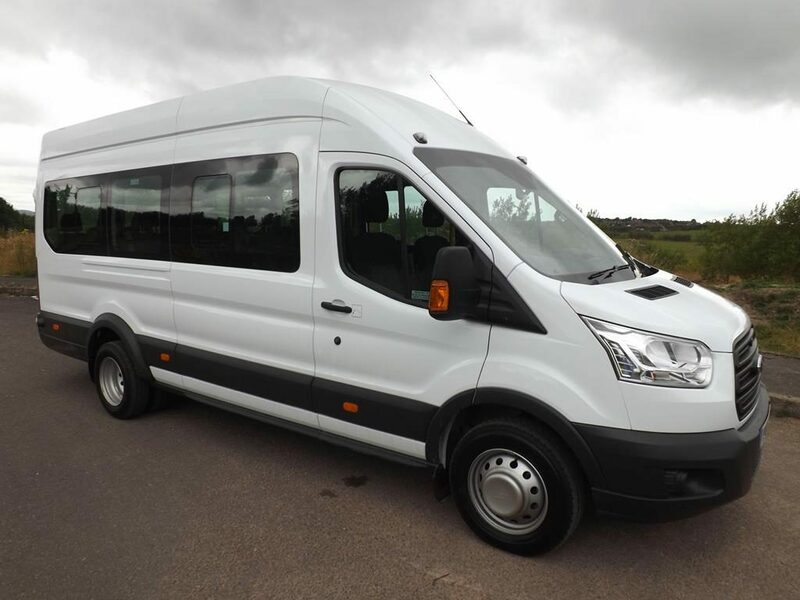 ActuaTransport offer various sizes of minibus and coaches and can cater for any group size. 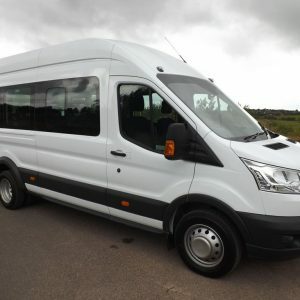 Our minibuses can accommodate any type of work, from days out, weddings to stag and hen parties. 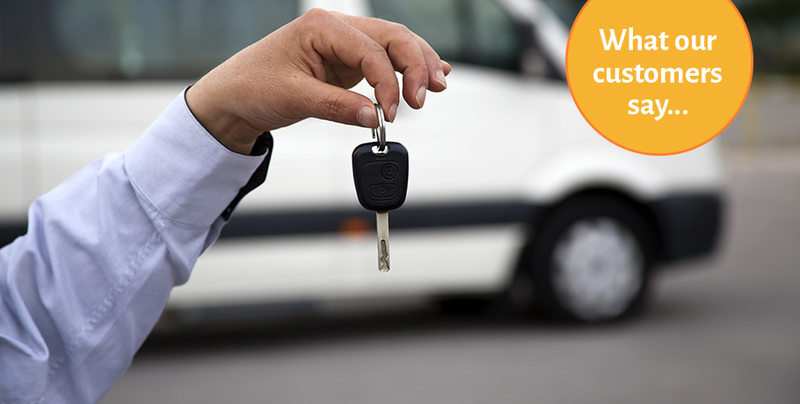 Our minibus hire in Birmingham comes with a professional driver, who can be pre-booked. Enquire today about the range of services we offer. 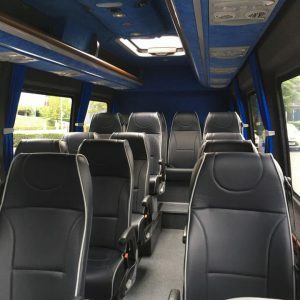 From standard minibus hire in Birmingham. 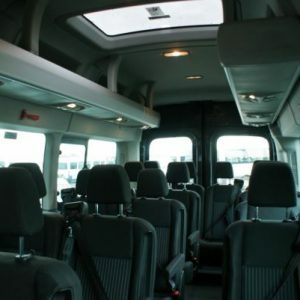 To executive Minibus hire in Birmingham. 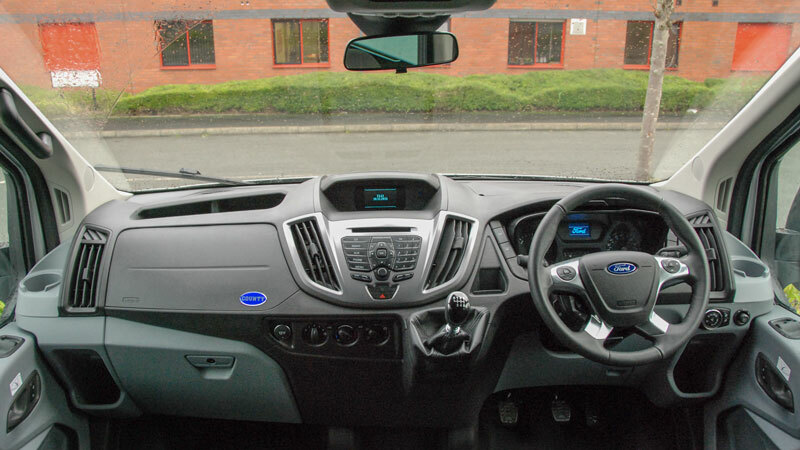 We offer both standard minibus hire in our Ford transit vehicles. 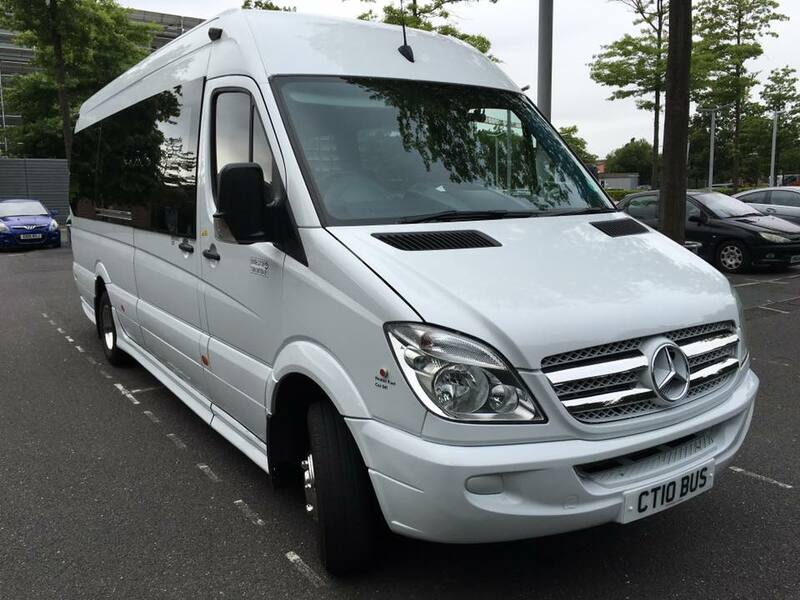 We also offer executive minibus and coaches with our executive Mercedes Sprinter minibus hire. 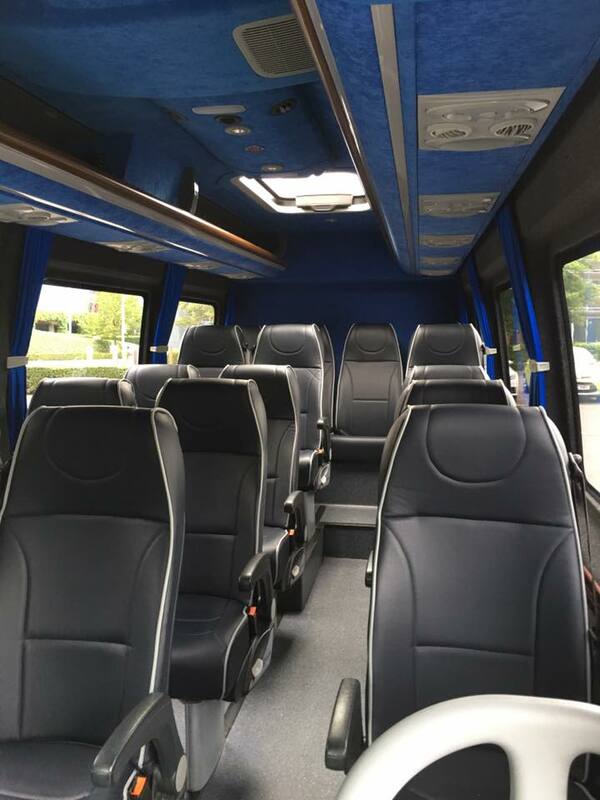 The 16 seater Mercedes sprinter minibus comes with air conditioning, leather reclining seats, televisions and mood lighting. 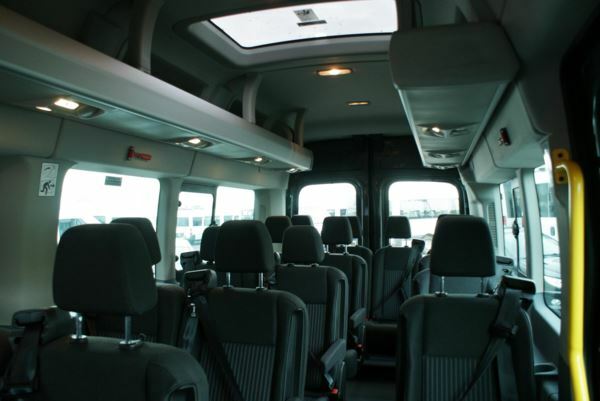 The bus is ideal for corporate minibus hire in Birmingham or Weddings. 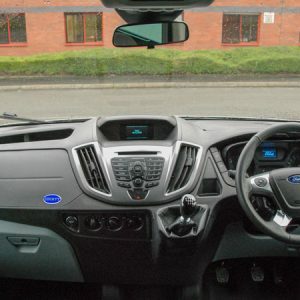 The executive minibus hire in Birmingham offers that little bit extra style when travelling. 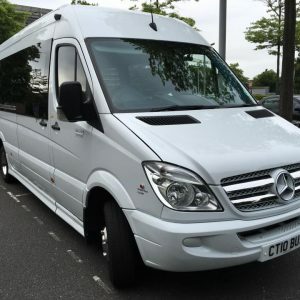 The executive minibus is especially popular for the horse racing, in which we cover all the UK horse racing venues. Please feel free to enquire today about our services. We are able to offer a wide range of services that can cater for all clients. We offer a great service at a very affordable cost. Fill in a form on the website or call us on 0800 0355 342 and see what we have to offer for you.